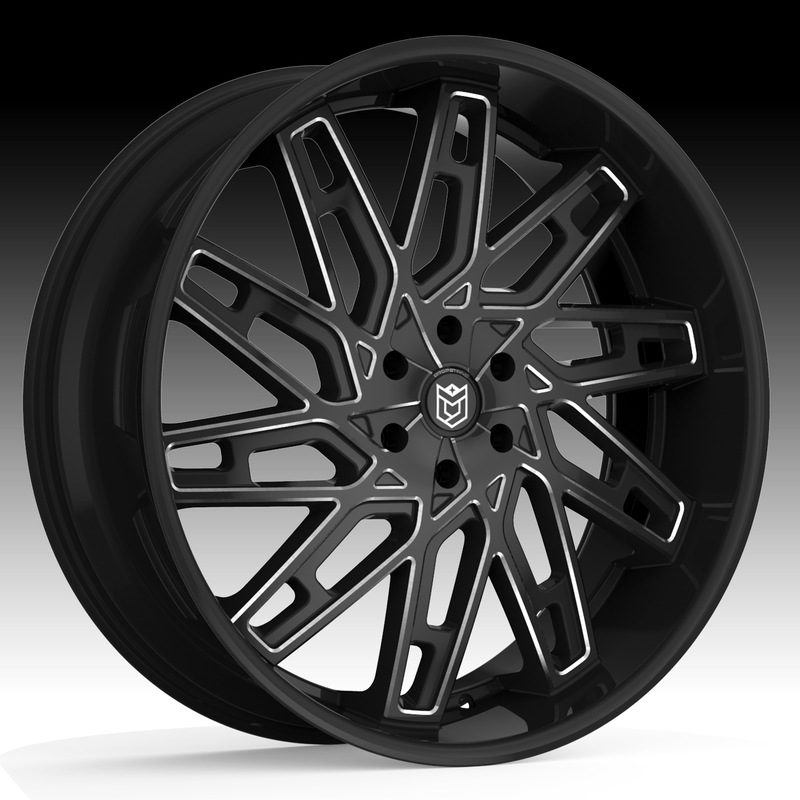 The DropStars 656BM black milled wheel is available in 22x10, 24x10 and 26x10 sizes. The DropStars 656BM is only availabe in 6x5.5 hub centric GM fitments. Free shipping on all DropStars 656BM wheels. Free locking lug kit with the purchase of a set of DropStars 656BM black milled custom wheels. 22x10 6x139.7 +30 656BM-2218430 $339.74 47 Lbs -->> Call or email for special deals! 24x10 6x139.7 +30 656BM-2418430 $352.56 54 Lbs -->> Call or email for special deals! 26x10 6x139.7 +30 656BM-2618430 $467.95 60 Lbs -->> Call or email for special deals!